TAIPEI, TW. Acer Cloud Technology announces the debut of Being Device Management. Acer Cloud Technology has joined forces with smart system suppliers Axiomtek, NEXCOM, IBASE, Shuttle, and AOPEN to provide an all-in-one device management platform across a variety of industries, such as retail, health, and transportation. They plan to offer an integrated hardware and software device management solution to help system integrators save costs and improve their operational efficiency. "Acer develops cloud solutions with service-oriented, cloud-based technology to solve device management problems that arise in this new, highly integrated era," said Chairman of Acer Cloud Technology, Maverick Shih. "In launching Being Device Management, we are providing a centralized management portal for better operational efficiency and control of devices. As such, we are excited to partner with these vendors to preload Being Device Management onto more devices for complete and fully integrated solutions." For more information, please visit http://www.acer.com. Arm, BMW Car IT GmbH, KUKA, Linutronix, and Toyota join ELISA project to advance open source functional safety across transportation, manufacturing, healthcare, and energy industries. LDRA tool suite integration featuring bidirectional traceability automates impact analysis and enables Polarion users to reduce the cost of compliance with safety-critical standards. In this article, we’ll take a closer look at the overall architecture of algorithms for processing physiological signals and demystify its operations. Paragon Software Group and Visuality Systems announce their partnership to merge SMB server/client and file systems to deliver the best cross-platform SMB solutions for OEMs. The recent Embedded World Conference and Exposition in Nuremberg, Germany, was a great example of the energy in the electronic design industry. ICS provides end-to-end solution with complete platform-level support and UX/UI Design and implementation services. Fraunhofer IPMS will be presenting Li-Fi (light fidelity) glasses at embedded world. Cadence Design Systems, Inc. and Green Hills Software just announced a strategic partnership that is expected to leverage their respective strengths to drive embedded system safety and security. Vision Components will be attending Embedded World 2019 from February 26-28 in Nuremberg, Germany in Hall 3, stand 764, to exhibit its line of MIPI camera modules. See wearable healthcare, IoT and security demos that will inspire big thinking for small designs. 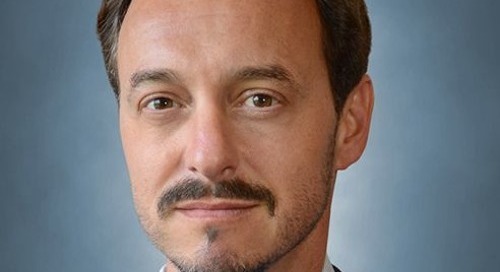 With Embedded World upon us, it's a great time to sit and chat with one of the leaders in the embedded/industrial space. In this case, that’s Jim Douglas, the President and CEO of Wind River. The new STM32MP1 microprocessor series is designed to help users develop a new range of applications by employing STM32 heterogeneous architecture that combines Arm® Cortex®-A and Cortex®-M cores. 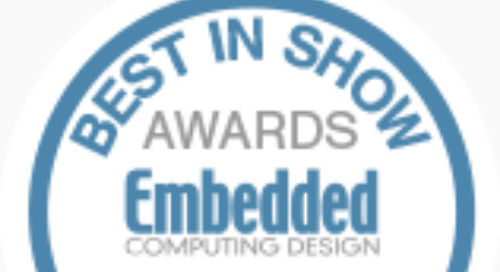 Embedded Computing Design's Best in Show Awards recognize innovative solutions for electronics engineers that will be showcased at Embedded World 2019. Here, we outline Power Electronics. 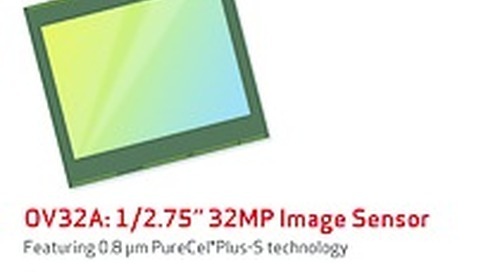 The OV32A is OmniVision's first 0.8 micron pixel image sensor with 32 megapixel (MP) resolution, built on OmniVision's PureCel(r) Plus stacked die technology. RTI Connext DDS enables healthcare companies to lower IIoT system costs, enhance security and decrease time to market. 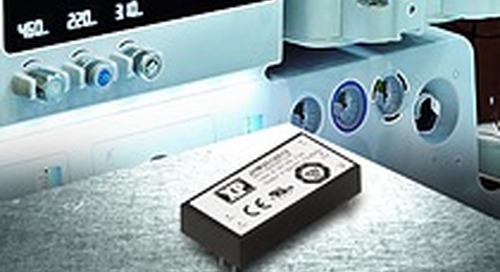 Hyperstone will be demonstrating their new SSD controller and health monitoring solutions at embedded world 2019. TT Electronics announced a pan-European distribution agreement with N2 Power, to address markets including transport, healthcare, security, industrial and energy, and smart home.